Shot with the oober talented Rob Mainord in LA ! check out my headshots by clicking here! And check out Rob's website here: Rob Mainord Photography! I'm Currently rocking and rolling in Groundlings Advanced level on the core improv track! 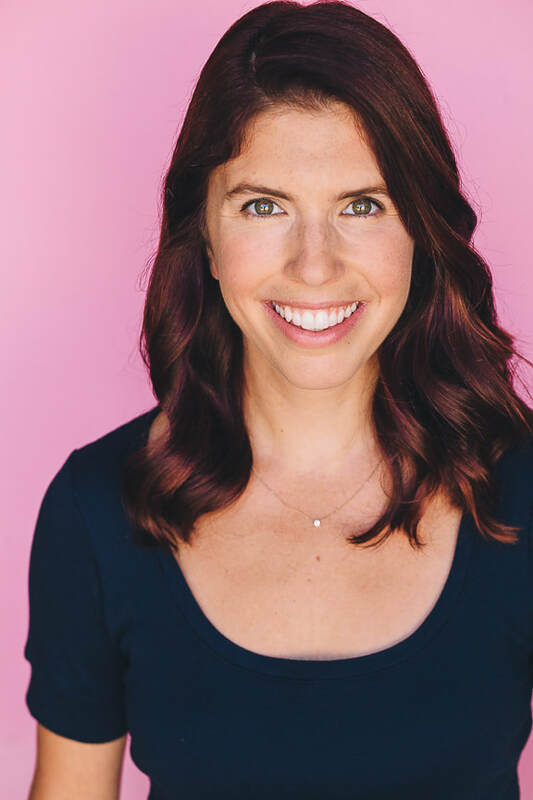 Elly Smokler Signed Commercially with DPN Talent!! I'm thrilled to join forces with Jennifer York and her team at Danis, Panaro, Nist Talent (DPN) talent! Signed with Primary Wave Entertainment! 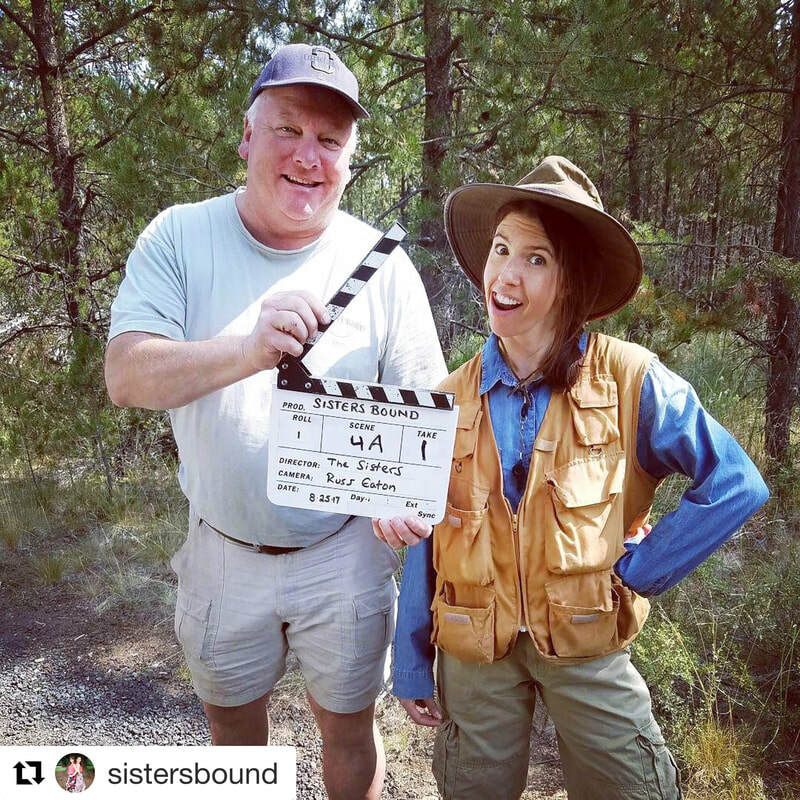 Howdy from the set of "Sister's Bound!" 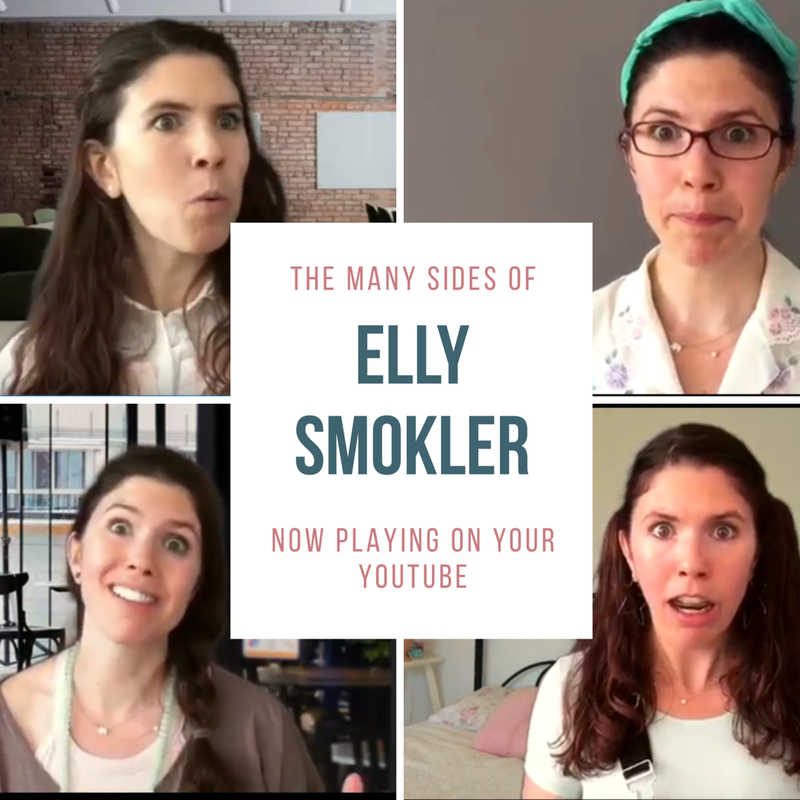 Take me to Elly's YouTube! Click to watch clips from the highly controversial mockumenary, Werewolf...! 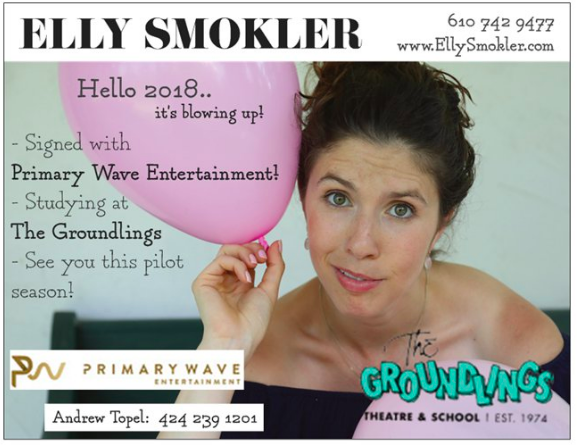 I shot the pilot of Elly Does! with the team at Fomo Daily ... check out the pilot below!